With new vulnerabilities being discovered almost daily, keeping systems up-to-date with patches is often a full-time job, especially in larger environments. The main reasons for OS and third party software updates are to close vulnerabilities, correct problems, and improve product functionality. 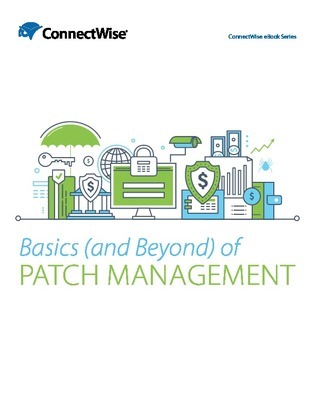 By understanding the different kinds of patches and applicable best practices, IT professionals can keep critical systems free from known vulnerabilities.